Many decades of our technical teams experience and knowledge is considered a unique selling point over our competition. The Polycast Ltd engineering team have between them many decades of experience and knowledge. This enables the team to work closely with clients at the design stage advising on both specification and production aspects. 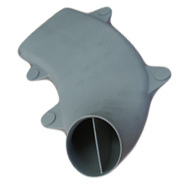 Polycast Limited is ready to contribute to the design processes and will make sample castings for trials or approval by the customer. 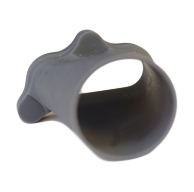 The development phase is completed when the wax mould is finished and approved, ready for production. 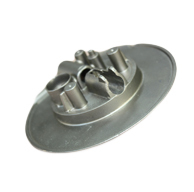 Corin Medical are pleased to use Polycast Ltd as an approved supplier for Precision Investment Castings. 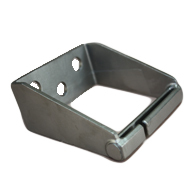 The Polycast Ltd team advise and implement the construction of traditionally cast parts, as well as assisting with the design and development of new product introduction.